Strong and smooth. Black cherry. Prunes with a hint of blackcurrant. Cinnamon, mocha and cocoa, rich and complex savours that engulf the palate. 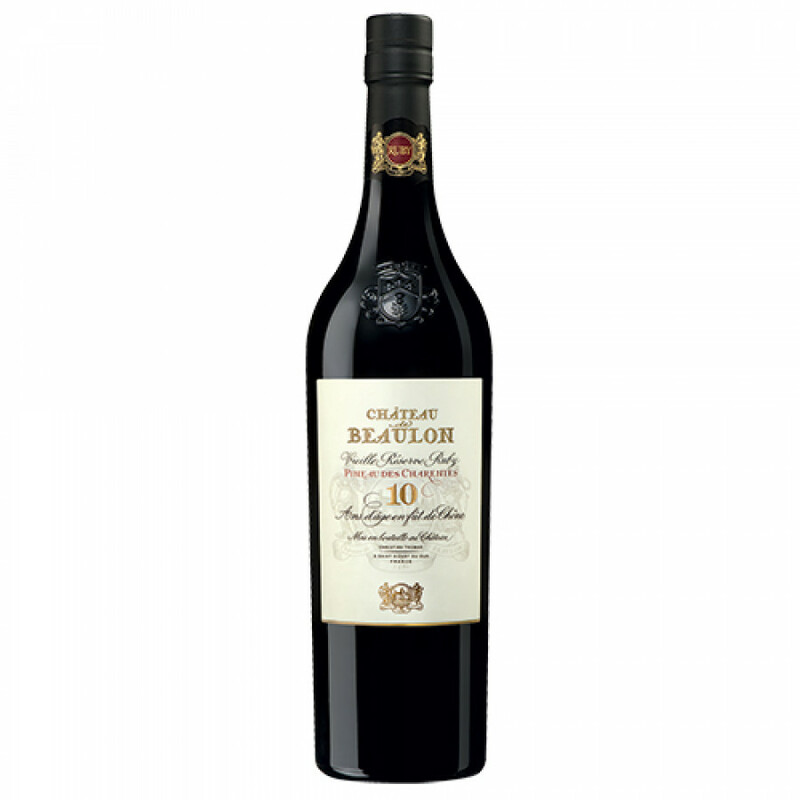 The delightful Chateau de Beaulon Pineau Vieille Reserve Ruby 10 Years Old is a wonderful old blend that's the perfect accompaniement to a variety of dishes. Recommended to be served as the perfect partner to foie gras, lobster, guinea fowl, duck, or any kind of game dish. Of course, it's also wonderful with cheese. Recommended parieings are mature gouda, parmesan, laguiole, Ossau, Iraty, or Beaufort. But that's not all, as it can also be enjoyed with a dessert. Think anything chocolate, plmbs, pastries, raspberries, or fruit ice cream. Best served chilled.